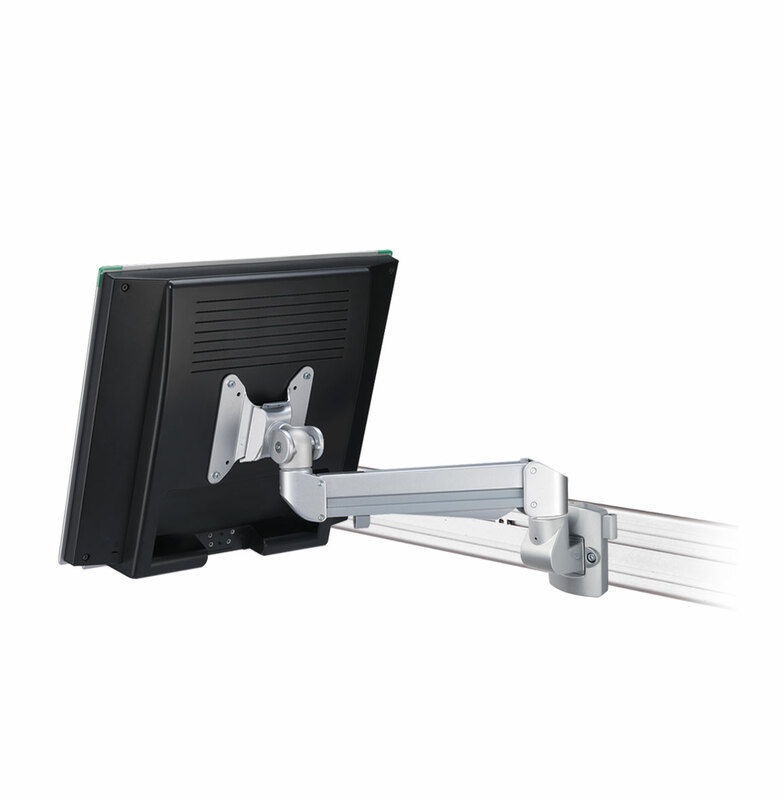 Monitor arm EA-119 is optional accessory for the 3 different types of toolbar systems PA-101, PA-102 & PA-103. 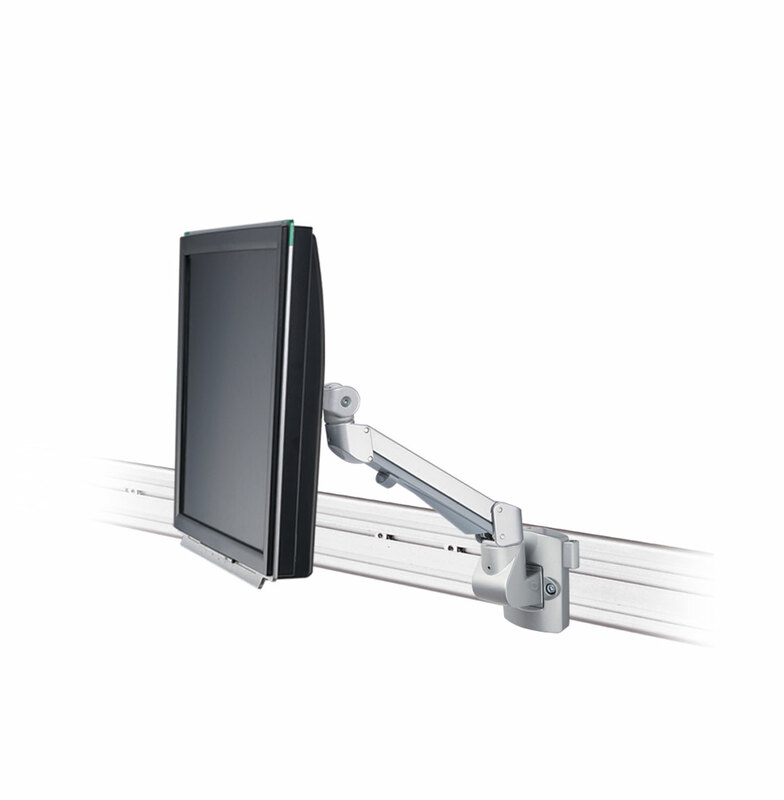 This monitor arm is a gas spring assisted arm that helps easy adjustment for optimal viewing comfort. 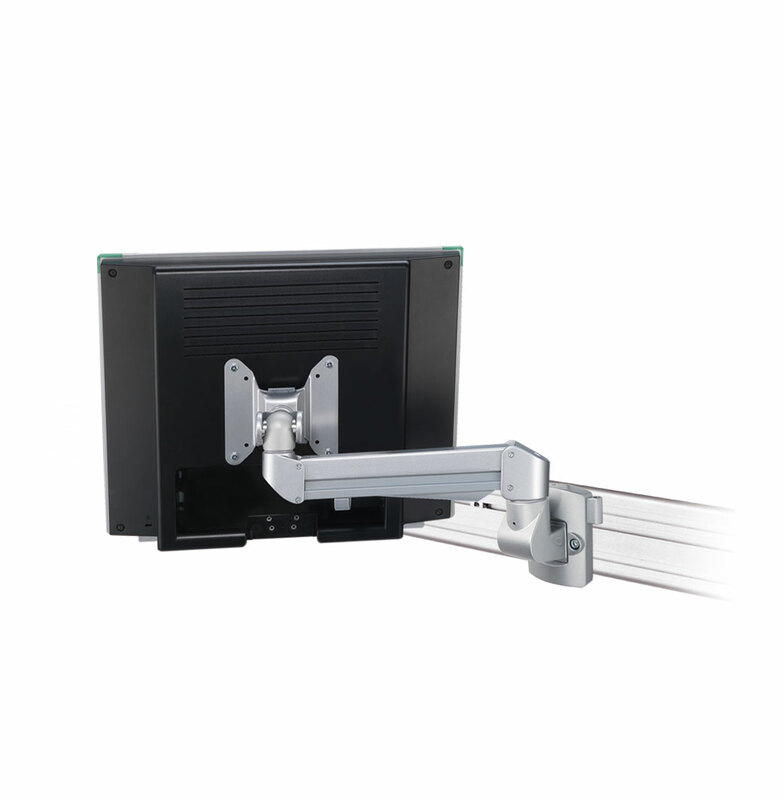 Weight capacity: 3 – 8 kg.